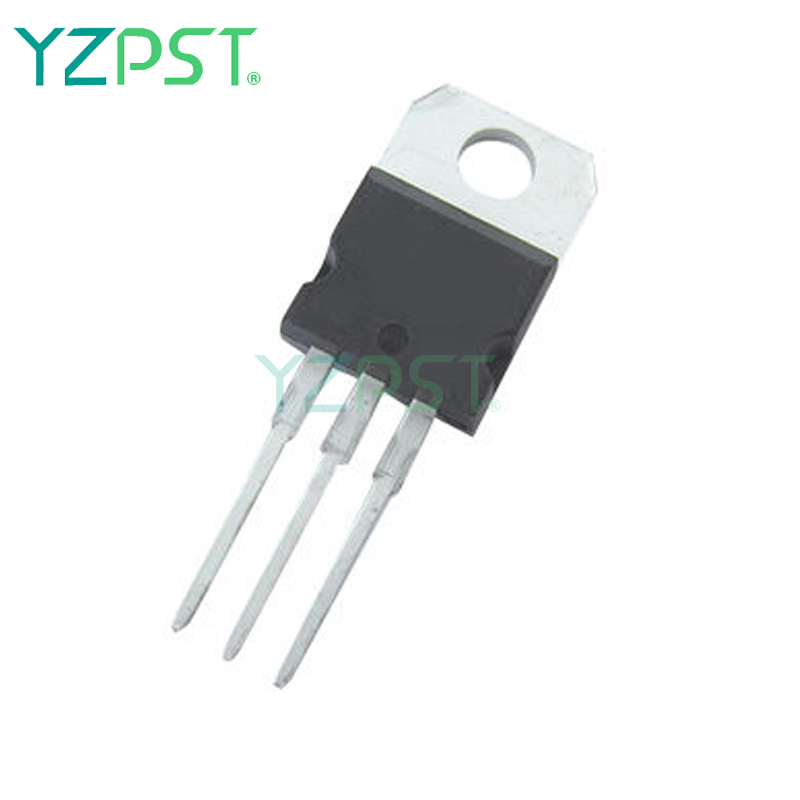 The glass passivated thyristors is in a plastic envelope, intended for use in applications requiring high bidirectional blocking voltage capability and high thermal cycling performance. 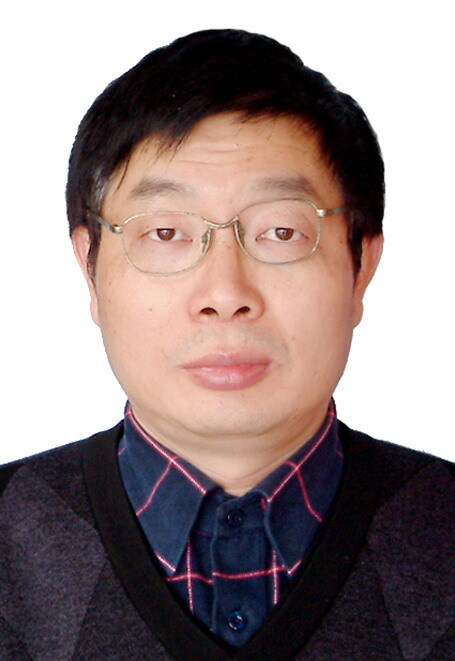 Typical applications include motor control, industrial and domestic lighting, heating and static switching. Looking for ideal 25A Silicon Controlled Rectifier Manufacturer & supplier ? We have a wide selection at great prices to help you get creative. All the SCR 25A Silicon Controlled are quality guaranteed. 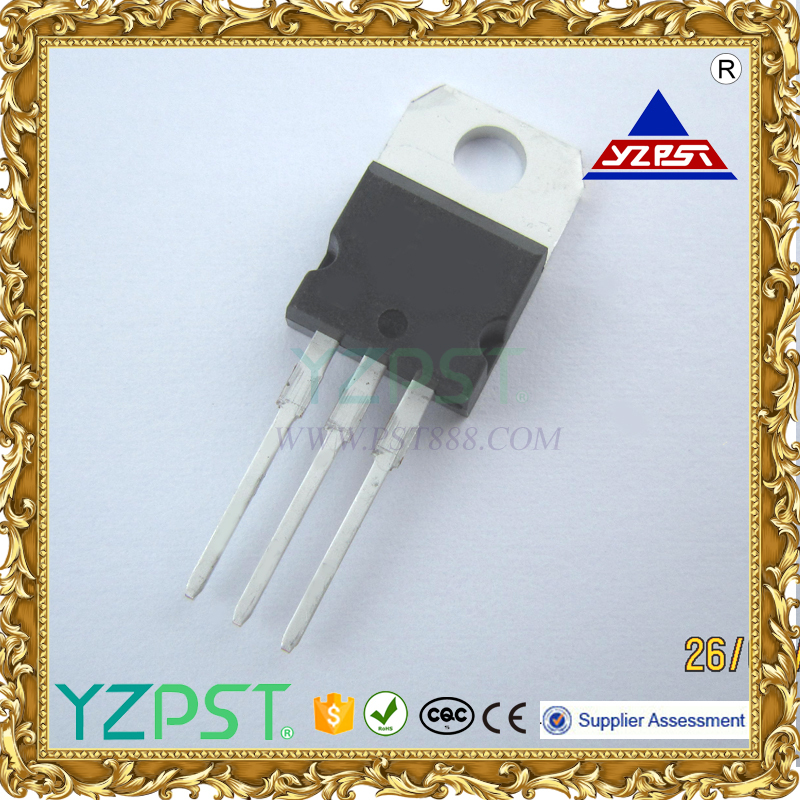 We are China Origin Factory of Rectifier TO-220 TYN825. If you have any question, please feel free to contact us.